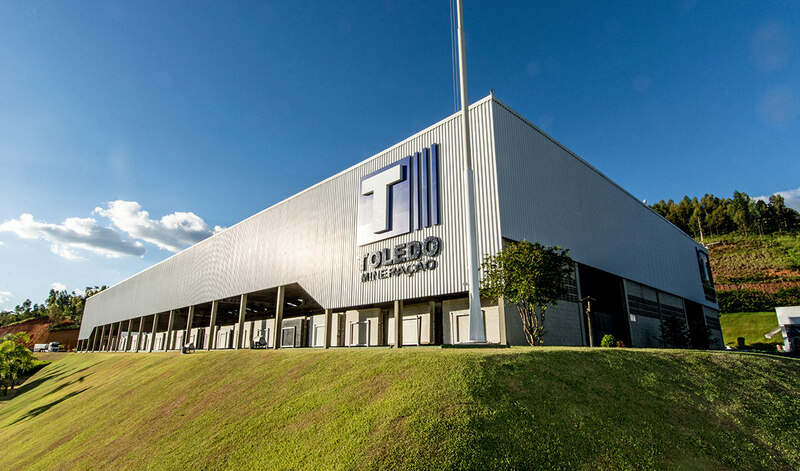 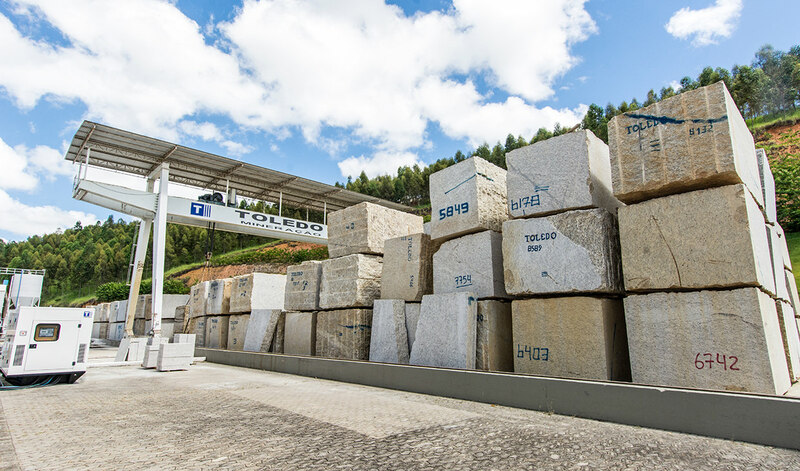 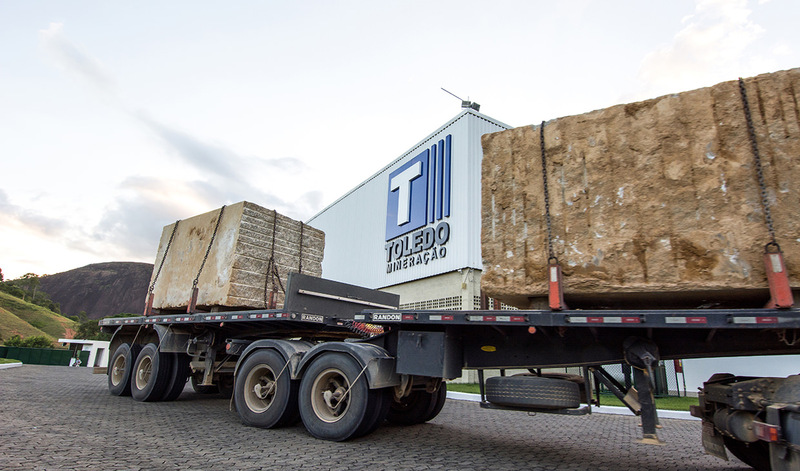 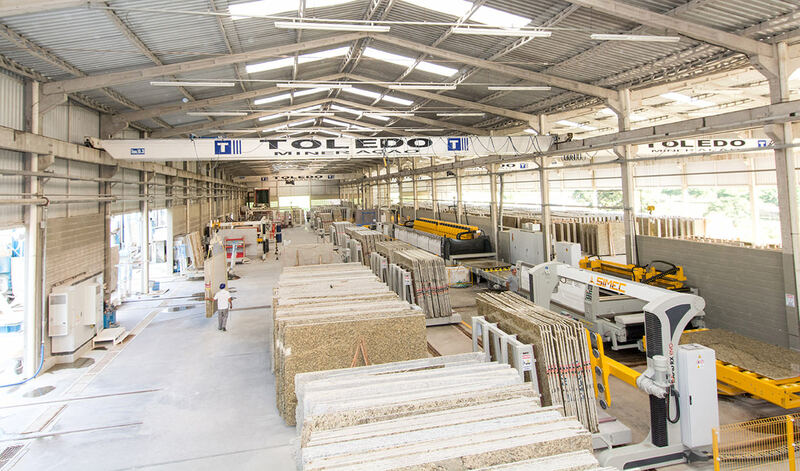 Toledo Mineração is a leading company that stands out in the production and commerce of ornamental stones. 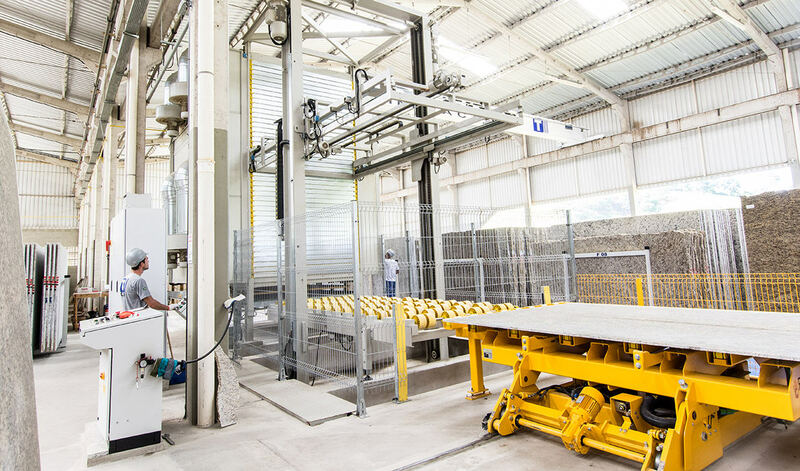 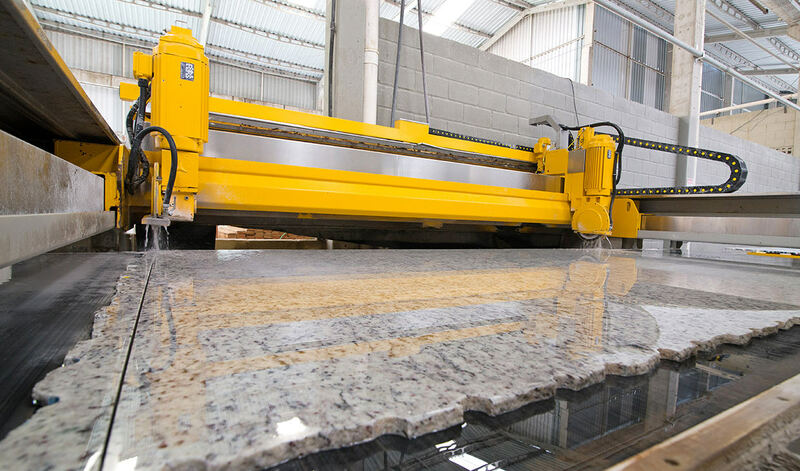 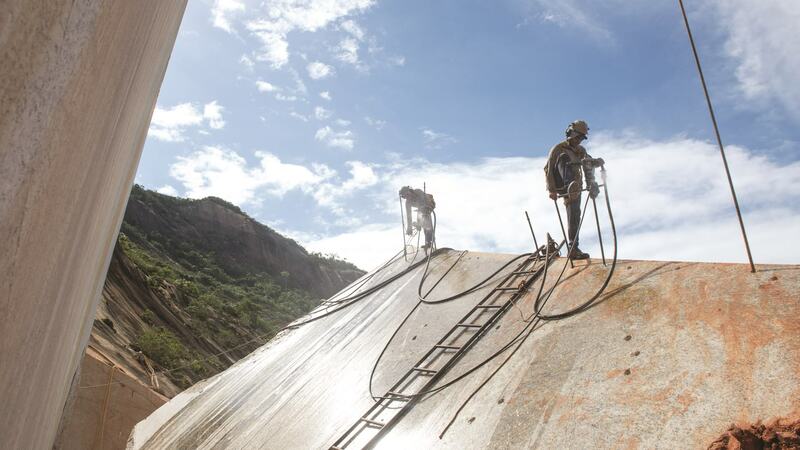 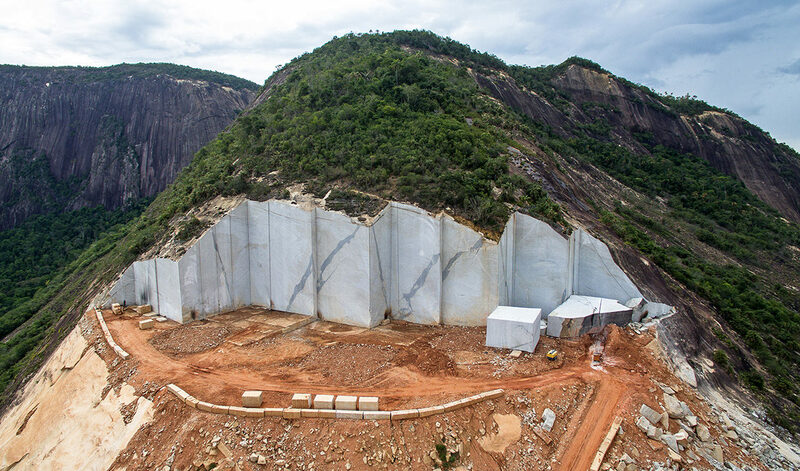 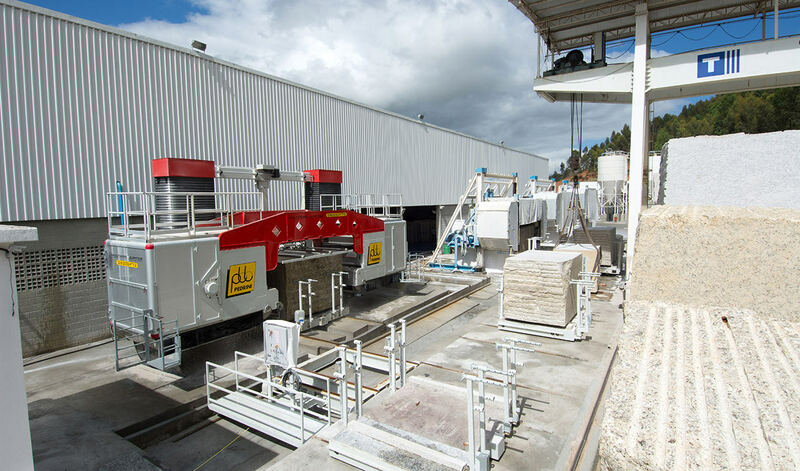 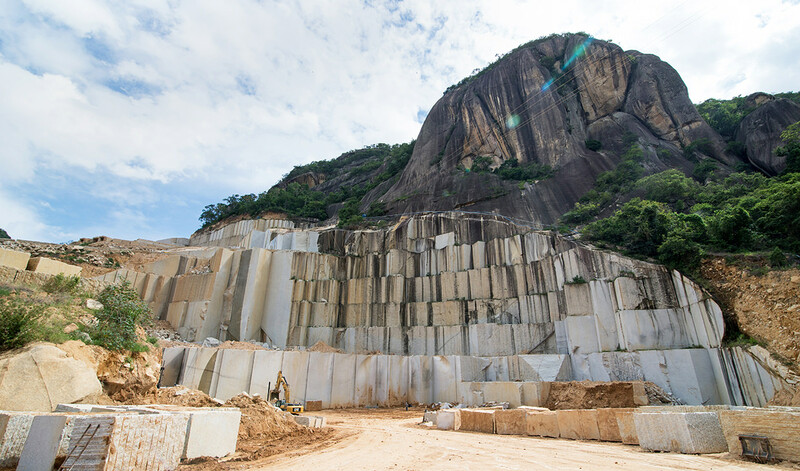 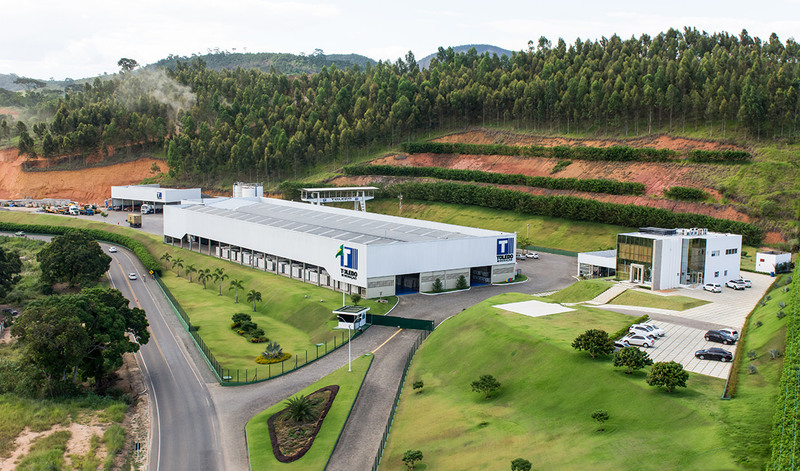 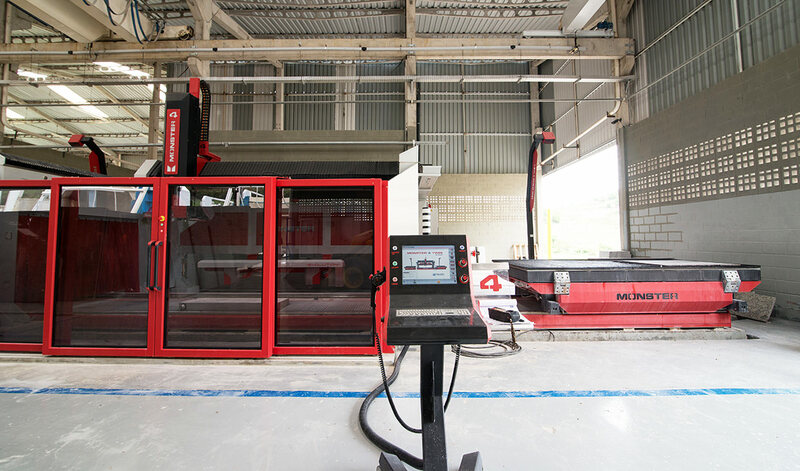 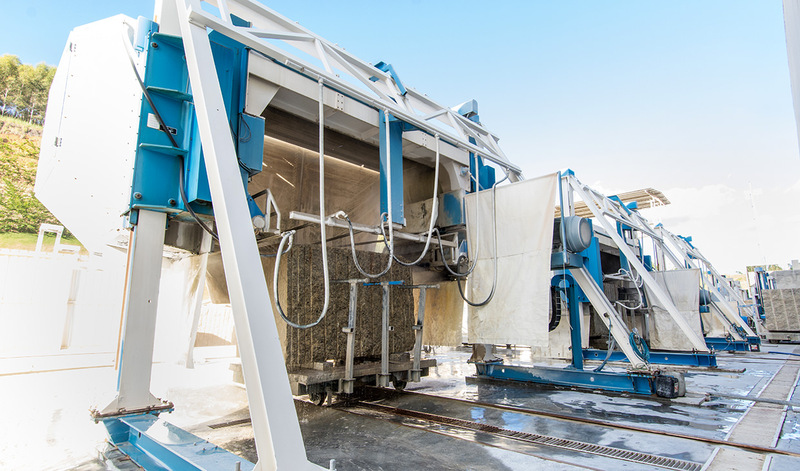 Owning quarries in several regions of Brazil, we also have a modern manufacturing industry. 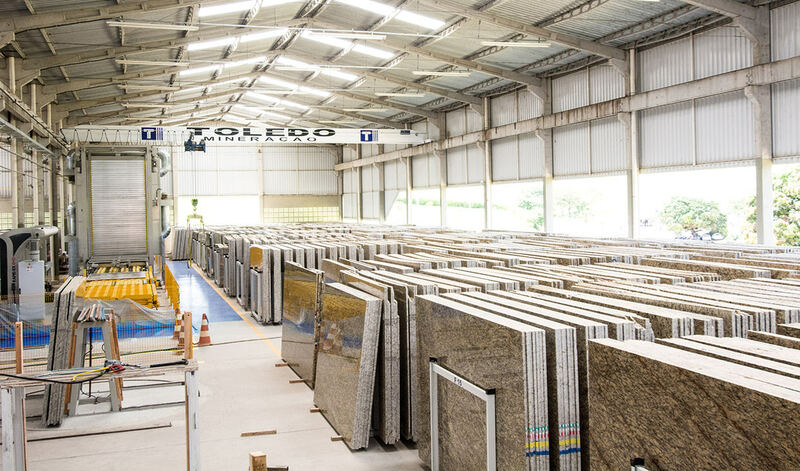 Hence, we can supply both national and international markets with classic and exotic materials of extreme quality, beauty and exclusivity. 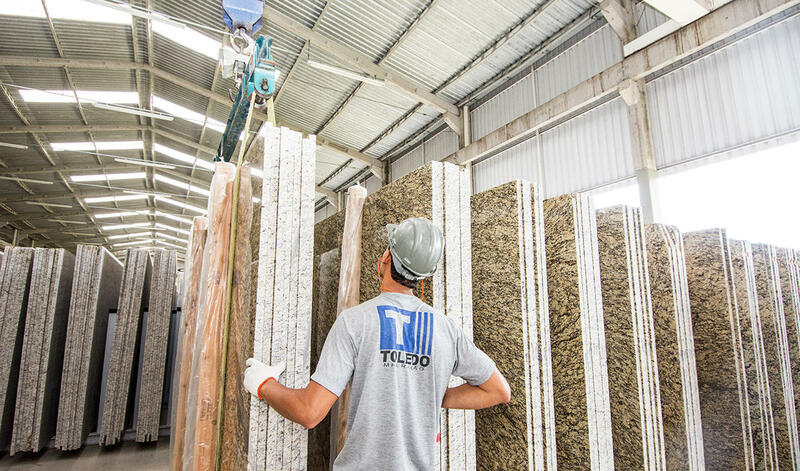 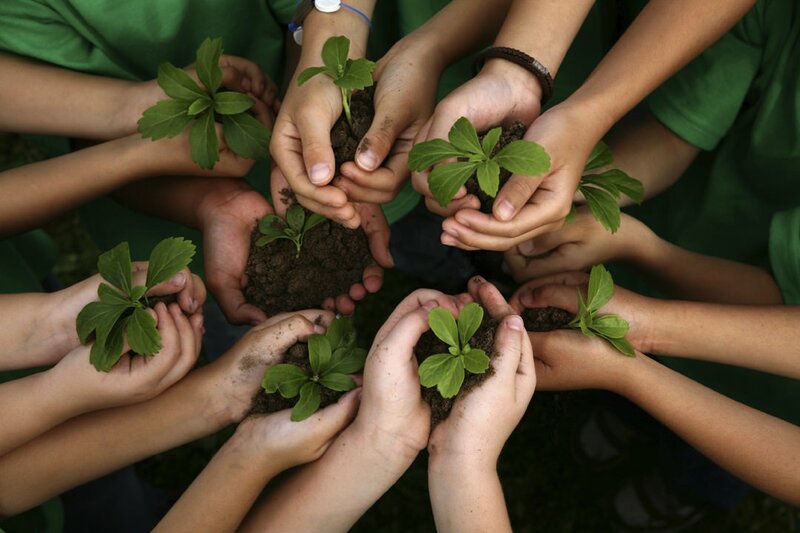 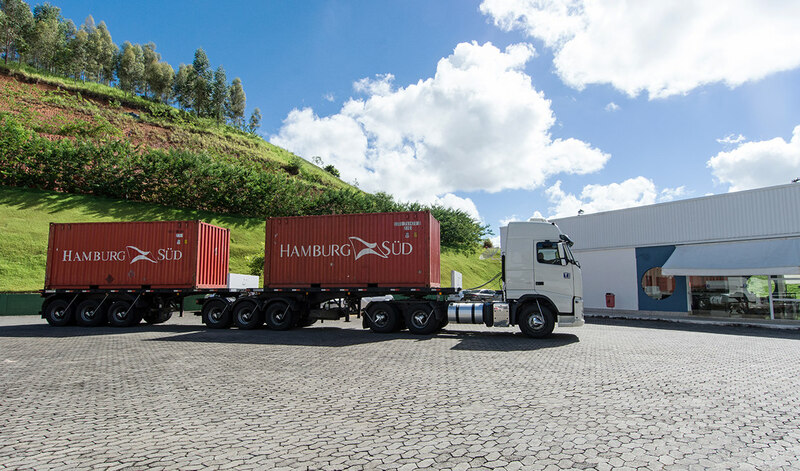 Always in keeping with the company's vision of environmental responsibility and sustainability. 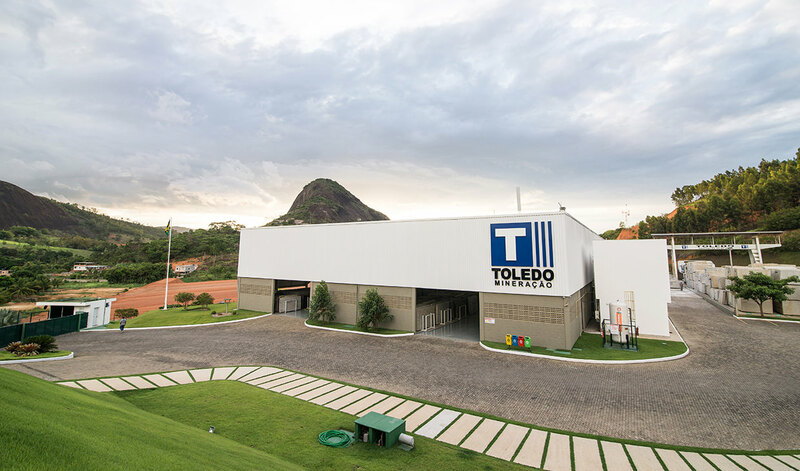 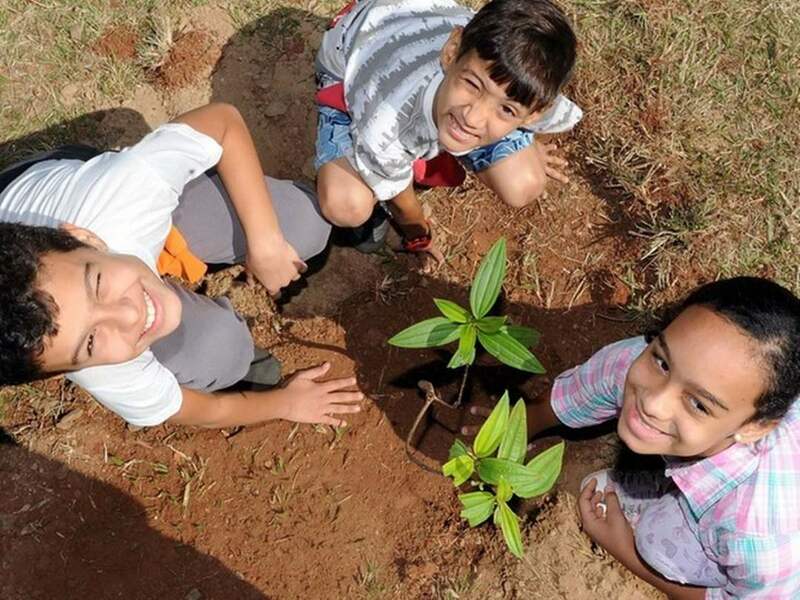 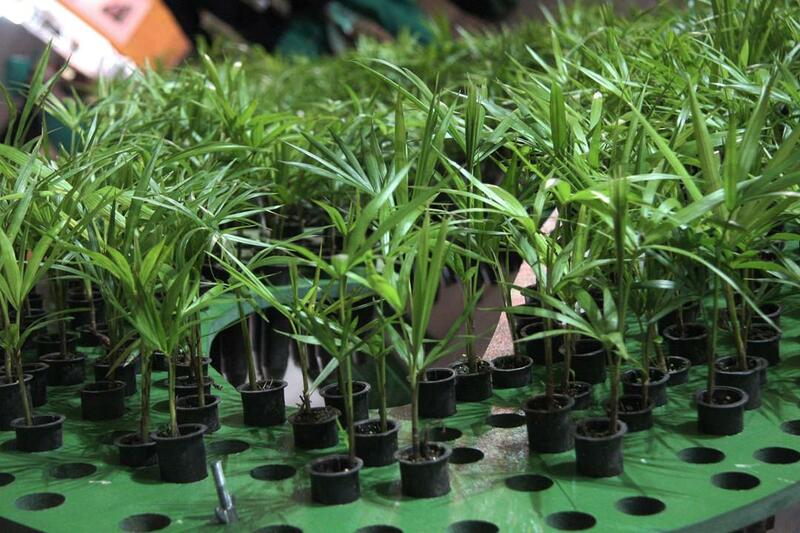 Click and know more about the environmental preservation actions developed by Toledo.